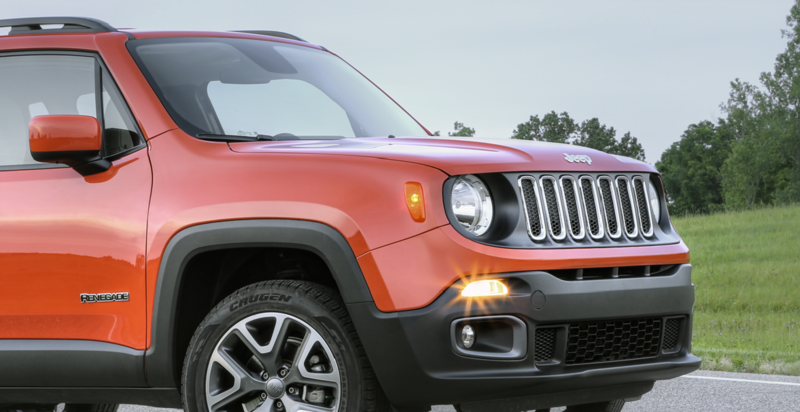 As your leading Jeep dealership in Brownsville, Pennsylvania, Solomon Chrysler Jeep Dodge - Brownsville is committed to excellence in every aspect of our business. At our auto service center, we offer Jeep service from certified Jeep mechanics who will treat your vehicle with the utmost care. You shouldn't trust just any mechanic to work on your vehicle. You can trust our Jeep-certified mechanics to know your vehicle like the backs of their hands. With access to state-of-the-art diagnostic technology and a wide array of OEM Mopar parts, you can rest assured that your vehicle is in good hands. With our appointment-free Mopar Express Lane program and complimentary shuttle and drop-off services, we hope to make your auto service experience more straight-forward and stress-free than ever before. Come see for yourself! Service your Jeep vehicle at your trusted Brownsville, PA Jeep dealership. If you love Jeep vehicles as much as we do, you'll do anything you can to keep your vehicle running smoothly. Above all else, staying on top of your auto maintenance is the most important thing you can do to maximize your vehicle's performance, value, and longevity. By preventing wear-and-tear damage with routine auto maintenance, you can save yourself from excessive auto repair expenses and keep your car running smoothly for years to come. As your one-stop shop for Jeep service, we make it easy to stay on top of your auto service needs, including oil changes, tire rotations, brake inspections, and much more. Call us or swing by our Brownsville, PA auto service center in person to learn more about certified Jeep-service from Solomon CJD - Brownsville! Due for Jeep service? Drop by our Brownsville, PA auto service center today for appointment-free Mopar Express Lane service, or book an appointment using our online scheduling tool. Stay ahead of your Jeep service with Solomon Chrysler Jeep Dodge - Brownsville, so you can stay on the road longer!